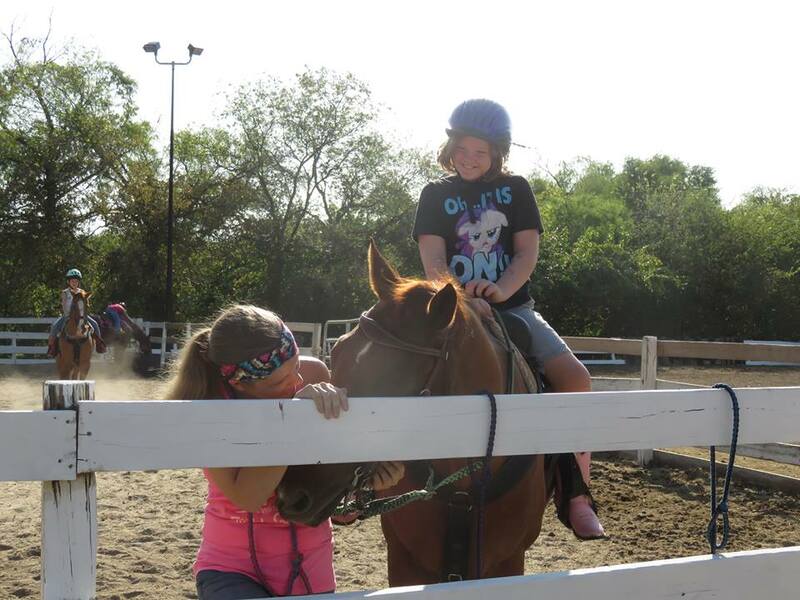 Full Circle Riding Academy was started in the summer of 1996 by Stephanie Symonds. 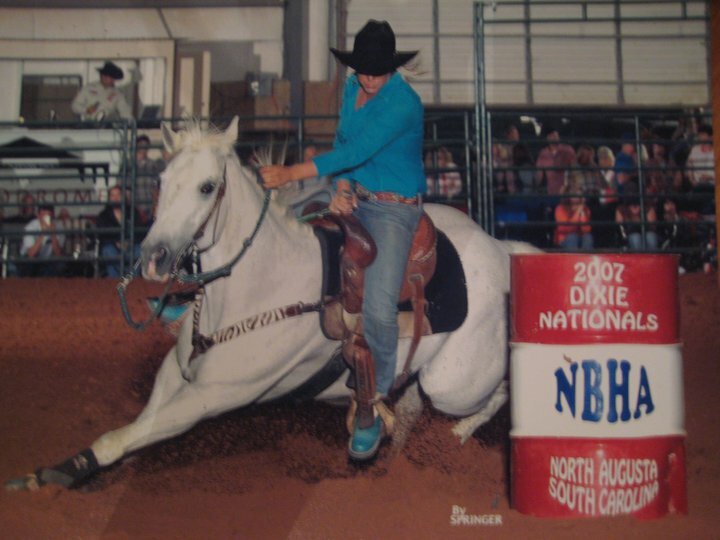 The name Full Circle came about as a result of what we want to offer – every opportunity available with horses, from learning to ride and care for one, to competing, as well as purchasing or selling your own horse. Not everyone is lucky enough to own a horse growing up, so I would like to pass forward as much of that knowledge and experience as I possibly can! September of 2011 Full Circle Riding Academy moved to the small town of Watauga, TX where we have expanded to be the home of over 20 horses and 100+ students. The vision and mission of one strong woman has caught like fire in North Texas. Please call or email to set up a time to view our place or to meet myself and the horses.